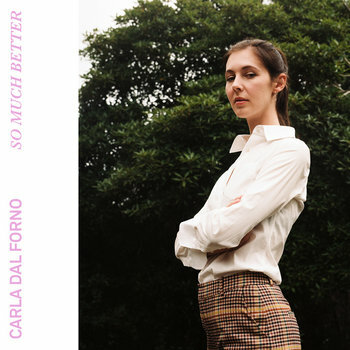 Brainwashed - Carla dal Forno, "So Much Better"
Carla dal Forno, "So Much Better"
Carla dal Forno launches her own label, Kallista Records, with her first original single in over a year, "So Much Better." The widespread success of her debut album You Know What It's Like (2016) and The Garden EP (2017) has seen dal Forno spearhead the latter years of the Blackest Ever Black vanguard. Now the London-based Australian artist turns her attention to releasing original work on her own label, Kallista Records. This two-track 7-inch record begins a bold year for dal Forno, who takes her lone kosmische misanthropy onto fertile new ground. The a-side single, "So Much Better," sees dal Forno step out from the shadows of emotional ambiguity into the vulnerable territory of anecdotal song-writing. Lyrics that echo the irrational passions of love scorned, in truth reveal a self-assured artist confessing to resentment which propels her. 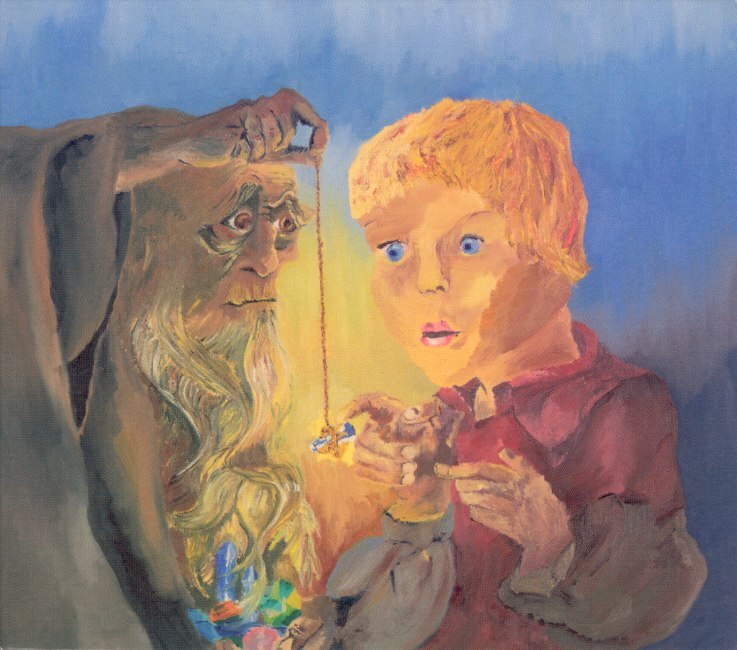 Here is dal Forno chiding herself in the mirror while excoriating an old infatuate with a vocal timbre that sits among the giants: the lilting power of Alison Statton, the mystic shamanism of Una Baines and the post-punk cabaret of Vivien Goldman. The sparse production on both sides springs from the soft-pedaled cassette of covers, Top of the Pops, which dal Forno self-released last year. Though the raw, dubbed-out vision takes a back seat on "So Much Better," overshadowed by dal Forno’s fork-tongued lyrics, it is heightened on "Fever Walk" with acoustic drum racks ricocheting off fizzing drones, pastoral synth textures and meandering melody in the way of Broadcast, Flying Lizards and Portishead. But the illusion of wide-open spaces belies an oppressive, hysteria-inducing humidity swelling from the studio vision of her past instrumentals like "Dragon's Breath" and "Italian Cinema." And with a nod to her old band, F ingers, dal Forno’s voice-as-instrument hacks like a machete through her endless jungle of anxiety. This two track 7-inch, the object of a new existence, reflects dal Forno's life in London working at Low Company recordstore and her monthly radio show on NTS. All in with the history and tradition of British post-punk and independent music, she strides boldly into the abyss. Out April 16, 2019 on Kallista.